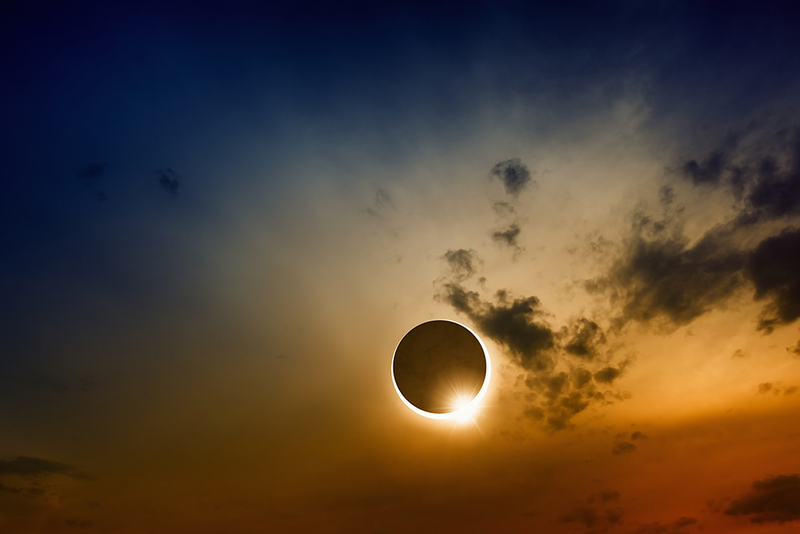 Downtown Durham: join us on the roof for the once-in-a-lifetime total solar eclipse coming August 21. We’ll see 93% coverage during the peak of the eclipse at around 2:44 pm. Eclipse viewing glasses will be free with the purchase of a coffee soda or cosmic cocktail 2-4pm. No fee for entry.